While I am not normally one to complain about the weather…I am really getting tired of the cold! Usually by now, I have booked or at least planned a trip somewhere warm. Not this year. Instead, we have been skiing in Vermont where it’s even colder than New Jersey! Crazy, I know. Well, enough about me, let’s see where you’ve been traveling! You shared some wonderful places in the January Take Me Away Party Recap so I can’t wait to see what you link up this month! 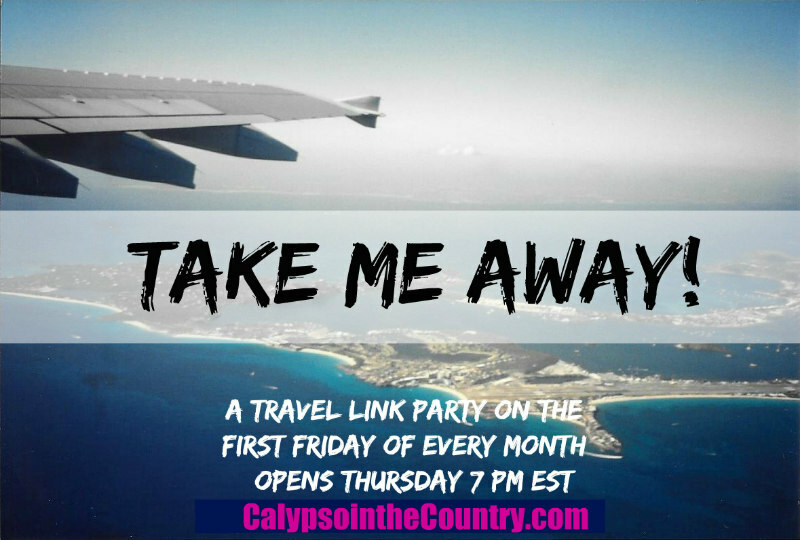 Welcome to the Take Me Away Link Party – February 2019! Link up below and thanks for joining us! Once again, we are off! Take Me Away!.. So looking forward to joining in on my first Take Me Away! party! Thanks for hosting! How wonderful that you do a lot of traveling! I can’t wait to read what you link up. 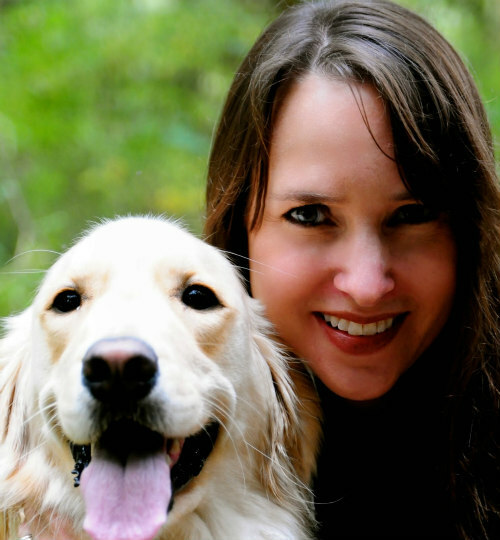 Thanks for following – and for adding me to your Blog Roll!